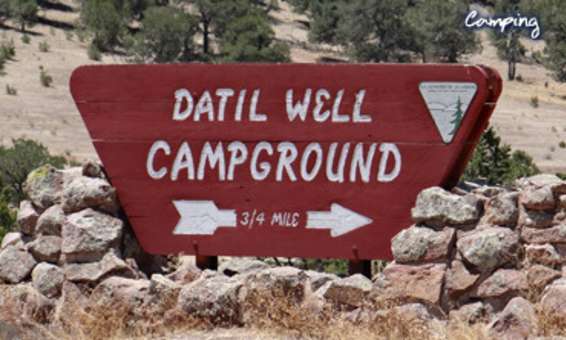 Datil is a town in Catron County and is located at the intersection of U.S. Route 60 and New Mexico State Road 12, Datil is on the edge of the Cibola National Forest. The Very Large Array is also nearby. Rock climbers are attracted to Datil because it holds the Enchanted Tower, a climbing hotspot.